The future of computer connectivity is here with mini-USB cables from Cables To Go. 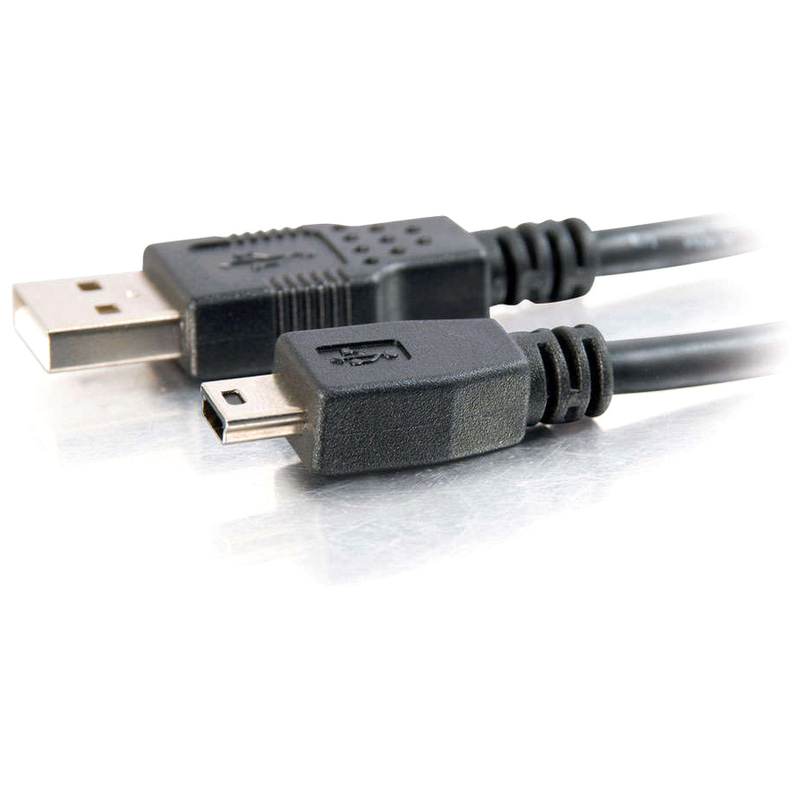 These fully rated universal serial bus cables provide transfer rates up to 480Mbps, depending on USB version, and easily attach to any mini-USB device. 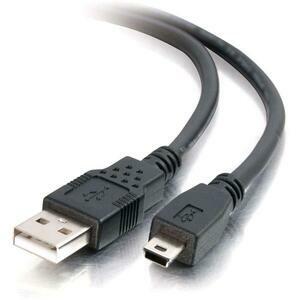 Mini USB cables are designed to connect from your USB port on Hub, PC or Mac to your USB device, including cellular phones and PDAs. Foil and braid shielding reduces EMI/RFI interference, and twisted-pair construction helps reduce cross talk thus ensuring high-speed, error-free data transfer. Meets all the UL requirements for communication cabling, and is compatible with USB 1.0, 1.1, and 2.0.